US 25 South, property on the Right at end of Maher Road. VALUE IS IN THE LAND! 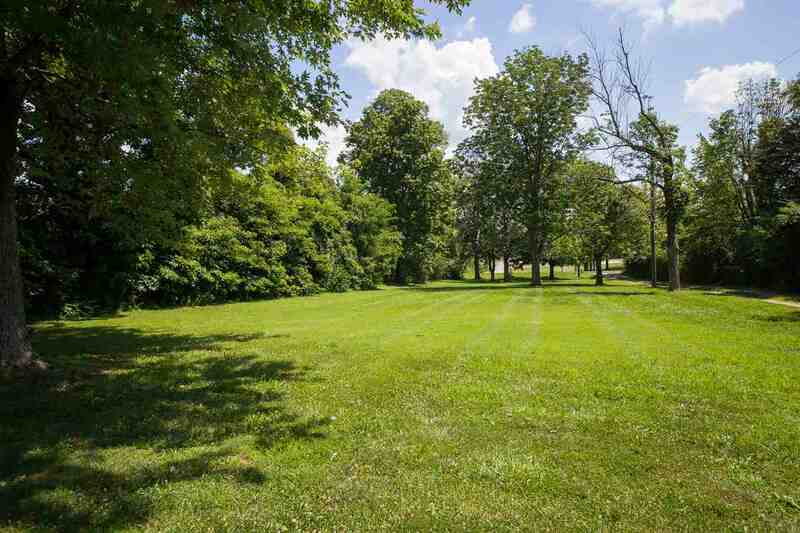 Has road frontage on both Dixie Highway and exposure to I-75 daily traffic! The property is currently zoned single family residential but could be a great opportunity for conversion to a commercial use if needed. There is a home located on the property that is tenant occupied, endless possibilities on hard to find 17+ acres in Boone County.